Hez-Nazi terror cells on US doorstep……. – The Tundra Tabloids……. 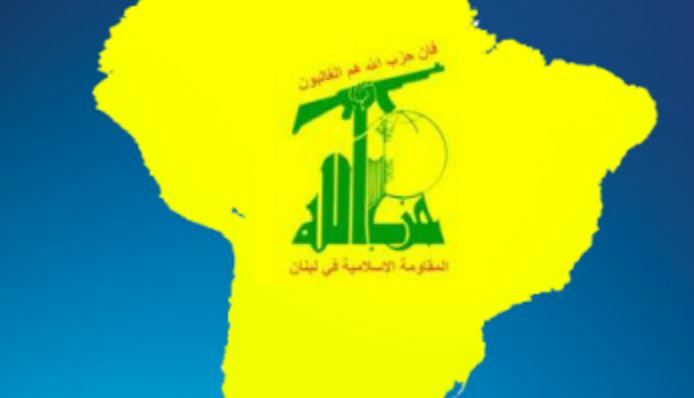 Hezbollah terrorists, cells and activists are operating in, or were recently active in, more than a dozen countries across Latin America, including Mexico on the U.S. border. Clarion Project researchers discovered an actual Hezbollah presence in at least 13 states, with clear involvement in others. This post focuses on those 13 countries, but in several additional states Hezbollah is working with drugs cartels, and in the case of Suriname, the president’s son was jailed for 16 years for inviting Hezbollah to operate on Surinamese territory. Iranian-funded Hezbollah’s reach in North, Central and South America stretches far and wide, from Argentina and Chile to Mexico. The organization has operatives in all these countries, many of whom are trained and armed and in some cases have already carried out terror attacks. As the map below shows, Hezbollah has, or until very recently had, a presence in Mexico, El Salvador, Nicaragua, Panama, Guyana, Brazil, Venezuela, Paraguay, Bolivia, Argentina, Peru, Uruguay and Chile. Previous Post Previous Post InfowarsEurope: UPS Suspends Deliveries in Swedish ‘No-Go Zone’ Citing Attacks on Drivers……. Next Post Next Post Tommy Robinson & Peter McLoughlin’s “Mohammed’s Koran, Why Muslims Kill for Islam” has been deleted by Amazon……..